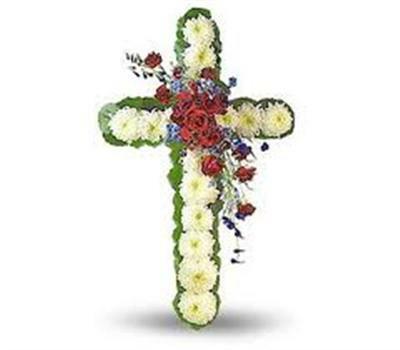 If you need to plan for a funeral in North Yorkshire or need to know more about the options available to you in the local area, then you should find a variety of locations and people to contact on this page. 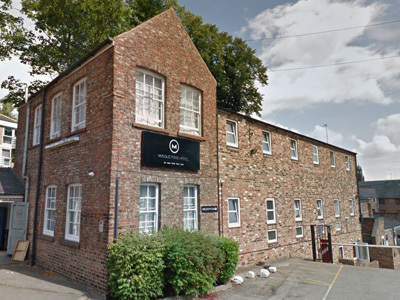 You’ll find the most highly rated North Yorkshire funeral directors below, all of which come with reviews and comments from people who live in and around the local community. Why choose a funeral director in North Yorkshire? If you’re in the unfortunate position of needing to say goodbye to a recently passed loved one, then you’ll want to find a funeral director in North Yorkshire with as little fuss as possible. 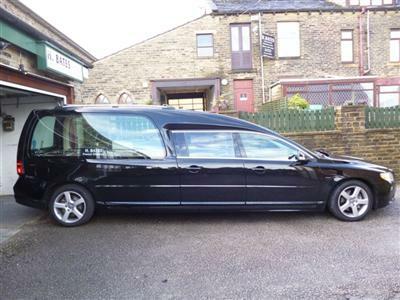 You can find a large number of North Yorkshire funeral directors on Thomson Local, which will hopefully make your search as stress-free as it can be. The area of North Yorkshire is a large region in northeast England that covers around 3,340 square miles. Home to the majority of the Yorkshire Dales and North York Moors, the county of North Yorkshire is home to Middlesbrough, York, Harrogate and seaside town Scarborough. The latter of which is the largest holiday resort on the Yorkshire coast and home to a growing digital and creative economy. Churches in the North Yorkshire and the surrounding area are often majestic and ooze with a history that stretches back hundreds of years. Designated as a world heritage site back in 1966, St Oswald’s Church provides a wonderfully scenic place where you can hold a funeral for any loved one. The historic church, located in the village of Sowerby just outside Thirsk, allows for a scenic location for a funeral service. You can visit the St Oswald’s Church website in order to find out more about this historic place and discover whether it’s the right place for you. The Holy Trinity Church has been around for a thousand years and is one of the most majestic historic buildings in the town of Skipton. The church has served the community with different initiatives but can also hold a burial service, even if they haven’t been a member of the church previously. 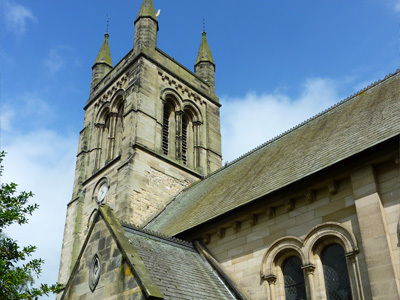 If you’d like to find out more about the Holy Trinity Church in Skipton when considering your own funeral service in North Yorkshire then feel free to visit the Holy Trinity Church website. Dating back over a thousand years, the All Saints Church in Helmsley is a realistic option if you’re considering a funeral in North Yorkshire, located just north of York. Residing just inside the North York Moors, Helmsley All Saints Church provides a scenic place to plan the final resting place of a loved one. You can find out more about the Church by visiting the All Saints Church website. 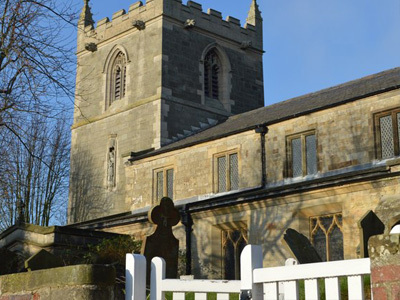 A small church hidden away in the Yorkshire Dales, St Michael and All Angels Church can provide you and your loved ones with a wonderfully quaint and peaceful place to hold a funeral service in North Yorkshire. The only Grade 1 listed building in Harrogate, Saint Wilfrid’s Church was designed by architect Temple Moore in the early 1900s and can offer a wonderfully striking place for a funeral service. 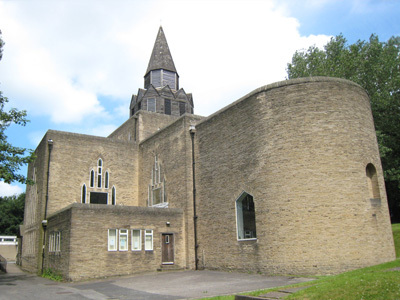 An important part of the local community, you can find out more by visiting the website of St Wilfrid’s Church. 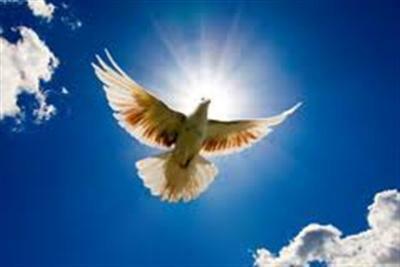 While a burial might appeal to a number of people when it comes to saying goodbye to a loved one, the option of a crematorium service is also available. A crematorium can also mean a reduced cost when it comes to planning your funeral service. Holding a wake after a funeral is often a nice way for family and friends of the deceased to come together for refreshments and reflection over the service that they’ve just attended. Wakes usually occur in venues that can hold a large number of people as well as provide food, drink and adequate seating. While your choice of venue for the wake will heavily depend on where you choose to have your funeral service, we’ve put together a few ideas for wake venues in North Yorkshire. 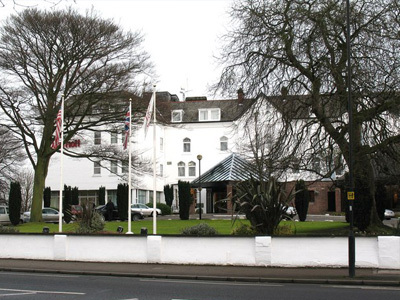 Located in the vicinity of York Racecourse and the River Ouse, the York Marriott Hotel is within walking distance of the city centre, yet provides wonderful picturesque scenery within its ground whilst also having the facilities required to hold a wake capable of holding a large number of people. You can find out more by visiting the York Marriott Hotels’ website and contacting them about availability. 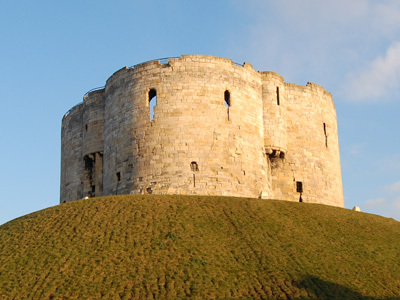 Based in York city centre, just walking distance from Clifford’s Tower and York Castle, Middletons hotel can offer a historic location for a funeral wake. The hotel is home to a secluded courtyard garden and along with its facilities is a wonderful choice for an after-funeral wake venue. Visit the Middleton’s Hotel website for further information. 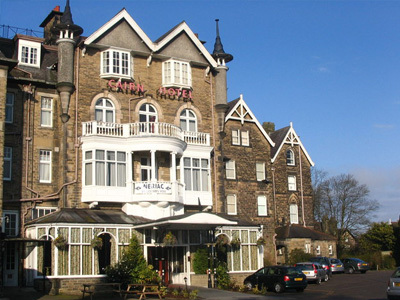 The Cairn Hotel allows you to not only have a wonderful venue for a funeral wake but also a prime location amongst the Yorkshire Dales in the popular tourist location of Harrogate. The hotel can offer a personal service and can cater for up to 400 people while also offering refreshments. You can find out more by getting directly in touch with The Cairn Hotel. 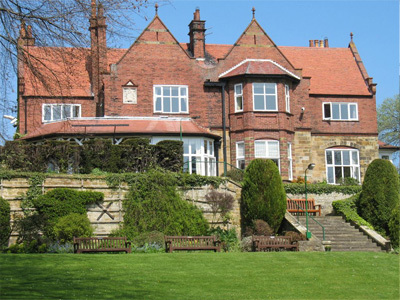 A Victorian mansion located in the North York Moors National park, Cober Hill Scarborough can provide you and your loved ones with a wonderful venue to hold an after-funeral wake. You can find out more about Cober Hill and its breathtaking views and suitable facilities by visiting the Cober Hill website. Located west of Whitby in the small village of Dunsley, this country hotel is able to provide a wake venue that is close to the Yorkshire Coast that presents a relaxing and scenic location for any after-funeral gatherings. 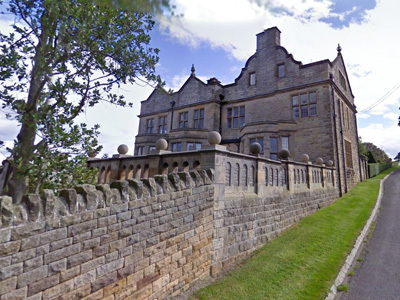 You can discover more information about Dunsley Hall Country House Hotel by visiting their website but for any funerals taking place within the surrounding area, it’s a nice option for a funeral wake. Flowers can sometimes say everything we want to without words needing to be spoken, that’s why they’re often left at gravestones and used during funerals. If you’re looking for your own perfect flowers, then you’ll find a number of florists in North Yorkshire right here on Thomson Local. We’ve listed a number of the most recommended florists in the area below. After attending a cremation you may want to scatter the ashes of a loved one. Finding the right place and whether or not you need permission are things that you’ll need to consider. Perhaps you’ll want a peaceful spot with time to reflect? 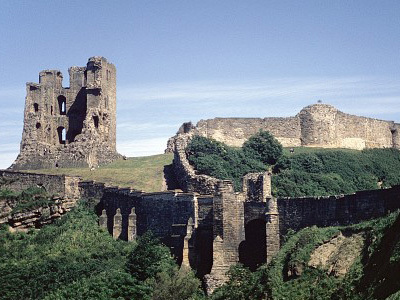 Scarborough castle and the neighbouring coastline provides a tranquil setting with a historical background. This particular stretch of coastline separates Scarborough’s north and south bays and is a wonderful spot for reflection. 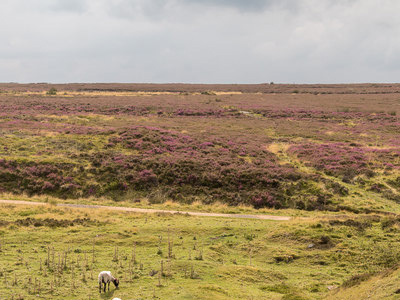 The North York Moors National Park contains a wide variety of scenic locations and for many is a special place. 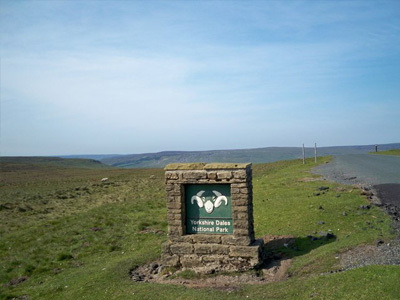 A wonderfully picturesque area of the region, the Park combines rivers, woodland, moorland and the Yorkshire coast all in one area in a way that very few places in the world can. Clifford’s Tower has allowed family members to scatter ashes of loved ones and its location in central York means that it’s an ideal place for those with a connection to the city. The beauty of the North York Moors is matched by the Yorkshire Dales on the west side of the county. With a plethora of walks and the imposing three peaks of Ingleborough, Pen-y-ghent and Whernside, the Yorkshire Dales can be a scenic place to scatter the ashes of a loved one. 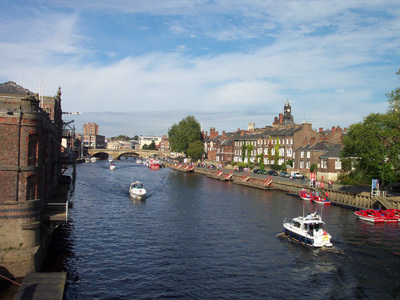 Rivers are often a popular choice for those we wish to scatter ashes and the River Ouse which runs through the city of York would be the perfect place for such an occasion. With its length scaling 52 miles, you also don’t have to be restricted to scattering ashes just in York, it’s quite easy to find a quieter place where the river flows, in order to peacefully disperse.